OSAMA bin Laden has been killed in Abbottabad, Pakistan, a figure of fascination and horror to the end. 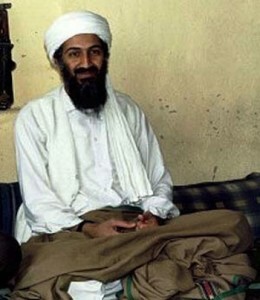 A journalist who had risked his life to interview bin Laden was asked what the man was like. “Personally? He was charming,” he said. “And very clever.” I never met bin Laden, but soon after he was chased out of Afghanistan, one of the US broadcast networks asked me to prepare this obituary.